Our academic programs are well-respected, and focus on the development of the critical thinking and practical skills necessary for entry into today's fast-changing health care environment. 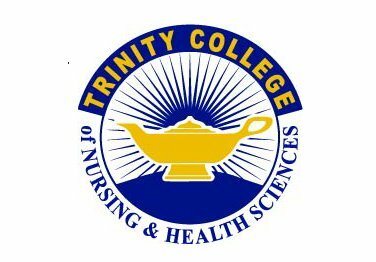 Through our affiliation with Trinity Regional Health System, our students are able to work with some of the most technologically-advanced equipment in the medical field, in both simulated and clinical settings.Our dedicated faculty and staff work closely with other area health care professionals, bringing a collaborative and holistic approach to the curriculum.The College̠s long history of integration and passion for community health care demonstrates our responsiveness to the changing health care needs of the region. Our origins can be traced back to 1898 when health care was much different than it is today. As the College has grown over the years we have maintained innovative teaching strategies using cutting-edge technologies to prepare health care professionals for the dynamic health care environment.